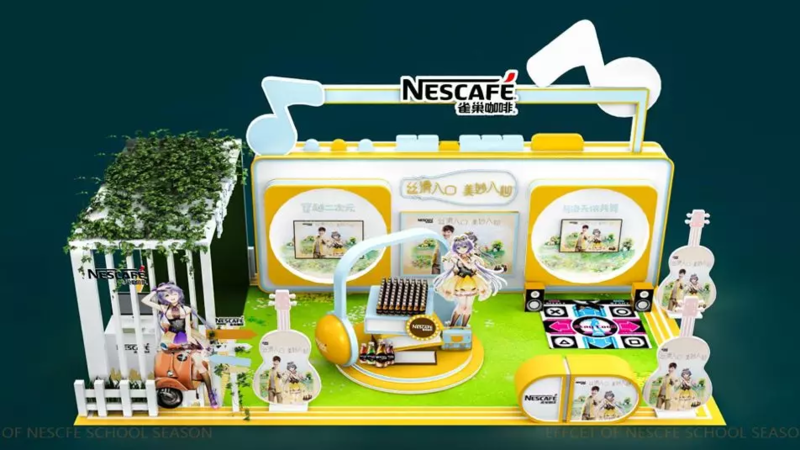 Home / News / Events / Luo Tianyi x NesCafe Campaign Event Activities Announced! 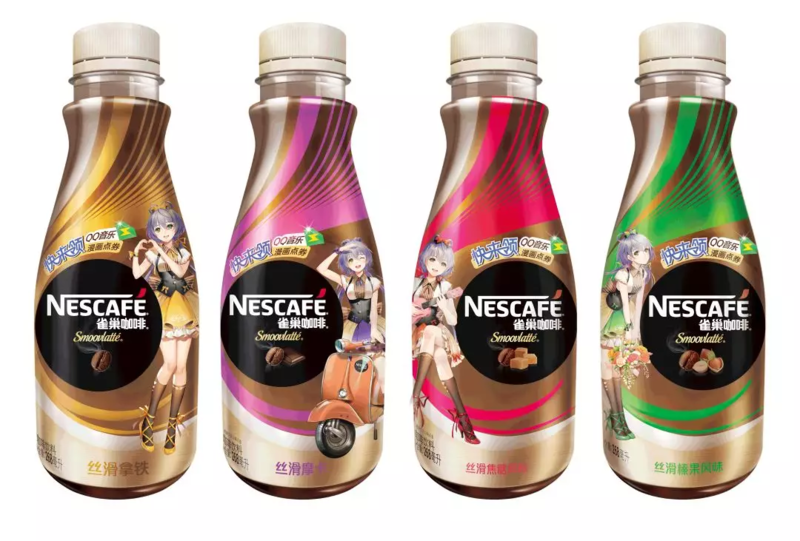 You may remember Luo Tianyi and NesCafe, had a collaboration campaign not long ago. 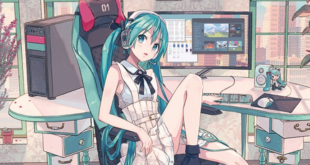 Well, seems the Chinese Virtual Singer and Nestlé’s brand have more in store to surprise us! 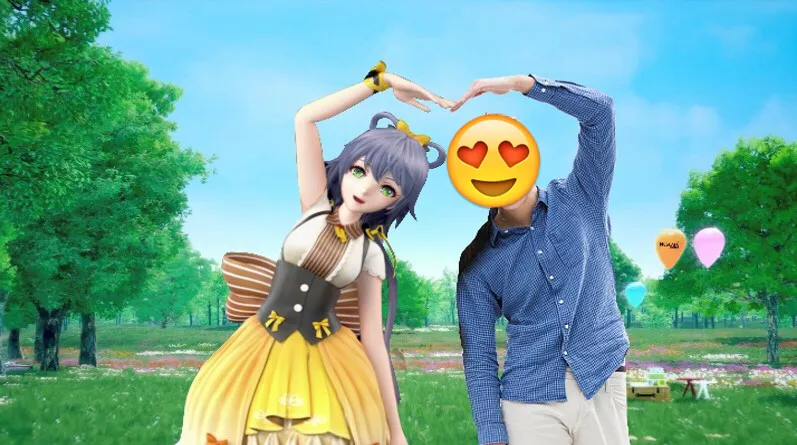 More activities have been announced to entertain all of the fan and supporters of Tianyi! Let’s check them out! 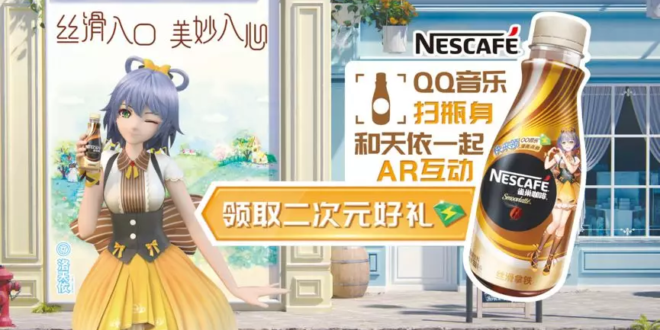 Download the QQ Music APP and scan the picture on the NesCafe bottle to watch cute Tianyi videos! All prizes will be revealed on April 15th. 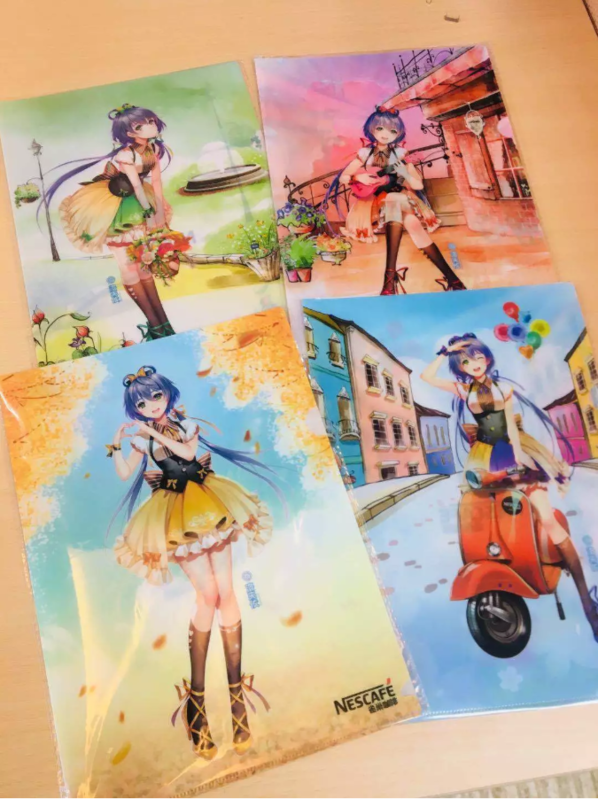 Go to the two participating Lawson stores in Shanghai to watch Luo Tianyi’s theme and get a special gift! From now until April 7th, if you buy two bottles of NesCafe latte at any Lawson in Shanghai, you can get a file folder (4 types). 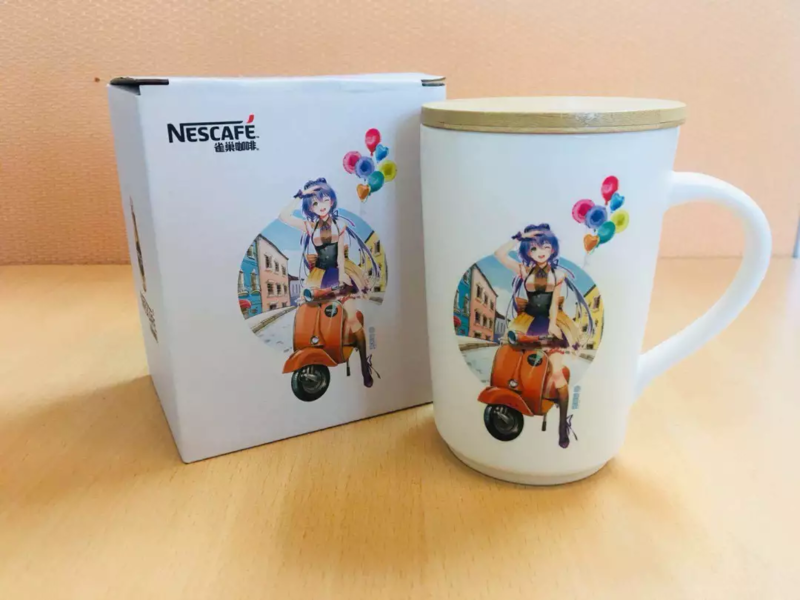 If you buy six bottles, you can receive a special mug. And stay tuned! From April 22nd until May 5th, there will be the same activities at the 7-11 in Beijing! Lastly, Tianyi will also have offline activities that you can enjoy at some universities from March 18th till the end of April! We would love to see any of your photos or videos! 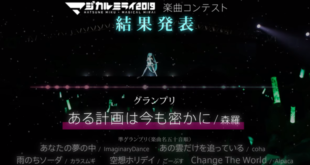 Don’t forget to stay tuned with us on VNN for more news and updates about your favorite Virtual Singers! Previous AHS Characters x The CHARA Shop Collaboration Has Begun! 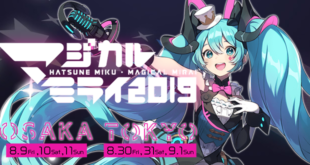 Next Purchase Walkman S Series “Miku Hatsune” Model 2019 Limited Edition Now!